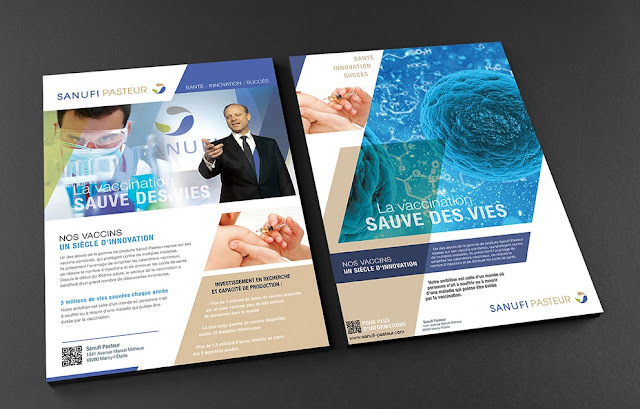 I share with you Free A4 Front and Back Flyer Mockup. This mockup is designed in psd format. You can use this Free A4 Front and Back Flyer Mockup for personal and commercial use, but don’t forget to give back-link. Smart-object layer makes your editing and adding your own design a quick breeze. You can easily change the color of the card and text on it using the color layers and smart layer.